Fresh on the heels of casting Maximus, the inhuman court wizard, Marvel has announced it’s Blackbolt casting. According to comicbook.com, Anson Mounts of AMC’s Hell on Wheels will join Iwan Rheon in Attlian, the mysterious city of the inhumans and the inhuman court. This casting is notable, as Black Bolt is a lead but is an entirely non-speaking role. The character in the comics could literally kill a city with a whisper, as his inhuman abilities have left him unbelievably powerful but unable to speak. 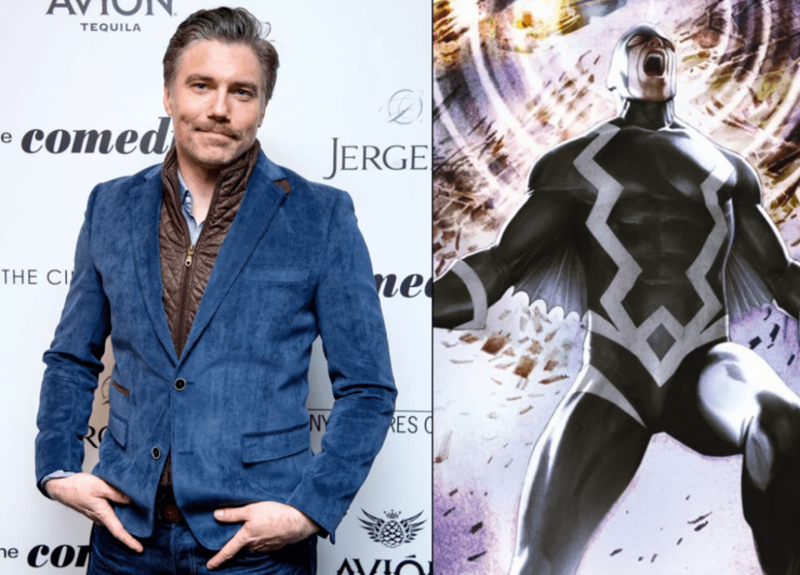 “Anson loves the challenge of playing a character who can only communicate silently.” said head of marvel television Jeph Leob, “His enthusiasm mixed with his imposing almost regal persona makes it easy to see why he is our black bolt.” Leob will serve as executive producer on joint IMAX/ABC production along with showrunner Scott Buck and director Roel Reine from Starz’s Black Sails. The Inhumans, currently in pre-production in Hawaii, focuses on a group of individuals mutated by an alien compound known as terrigen mist. While this compound leaves them with superhuman abilities, it also can leave them with unusual deformities leaving to a reclusive almost xenophobic society. They’ve featured as major characters in Marvel’s Agents of SHIELD with the most well known inhuman being Daisy Johnson, played by series star Chloe Bennet. While the rest of the family has yet to be cast, anyone who has seen Hell on Wheels can tell you that Anson is going to deliver a knock out performance. What do you think of this casting? Is he your ideal black bolt? Did you have someone else in mind? Do you have a pick for his inhuman queen Medusa? Share it with us in the comments below. Marvel’s The Inhumans is scheduled for a world wide IMAX release September 17th and an 8 episode run on ABC at Disney. 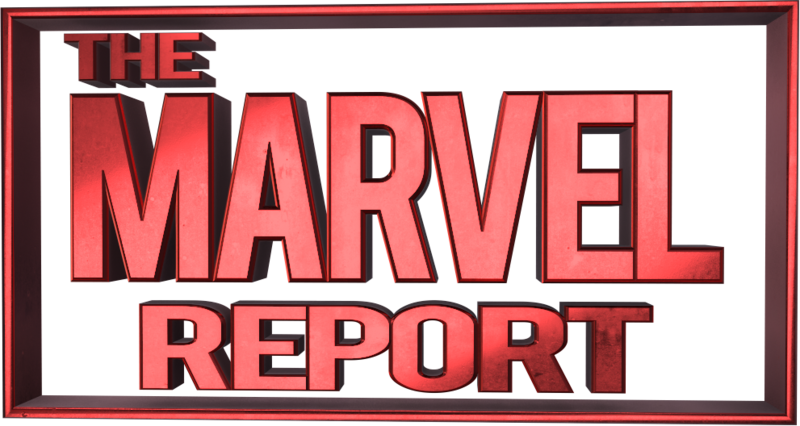 Hulk/Wolverine Hybrid Coming to Marvel Comics?